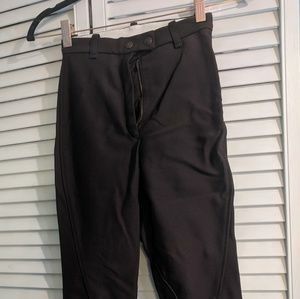 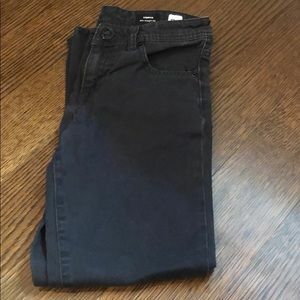 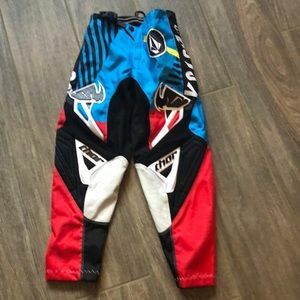 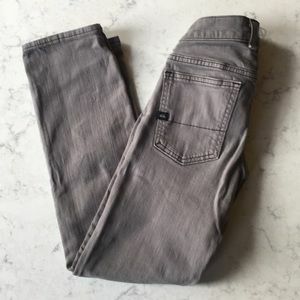 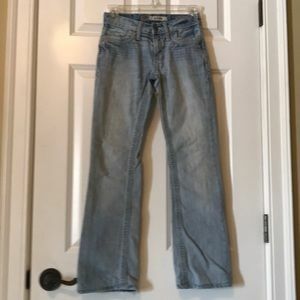 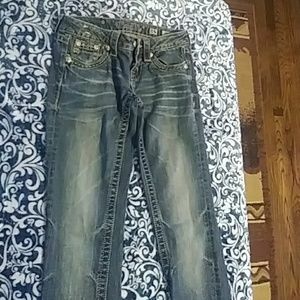 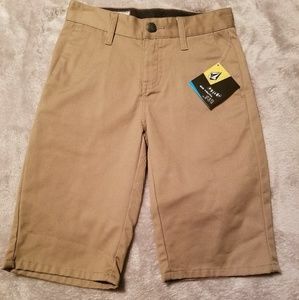 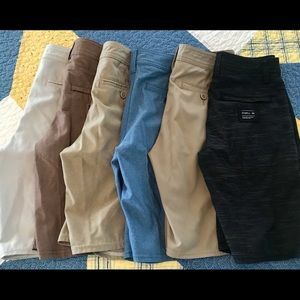 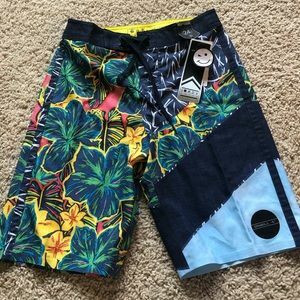 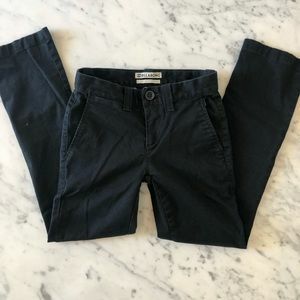 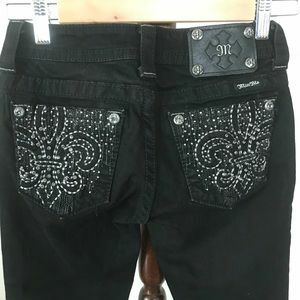 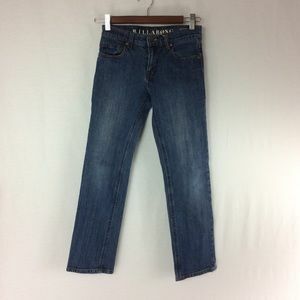 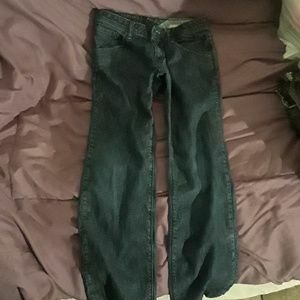 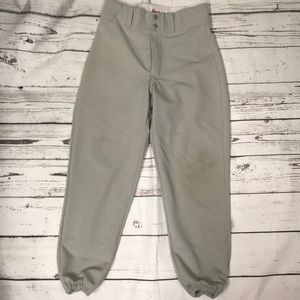 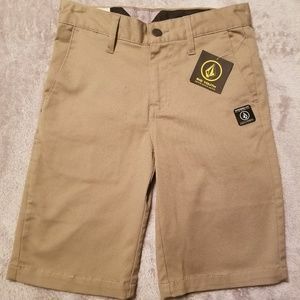 BILLABONG Boys Black Pants. 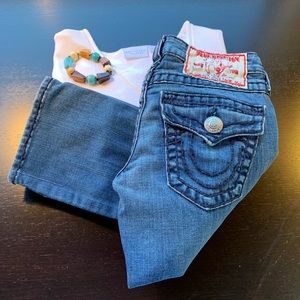 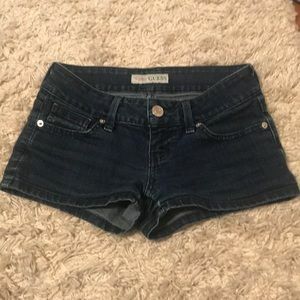 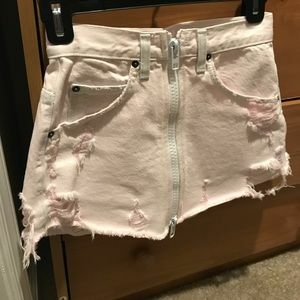 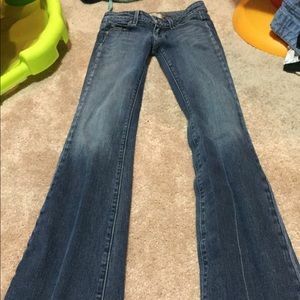 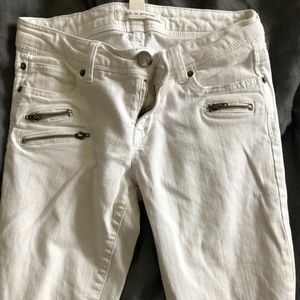 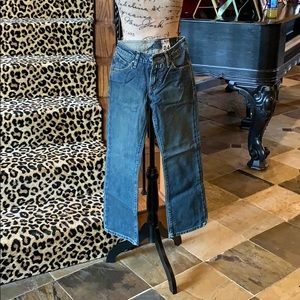 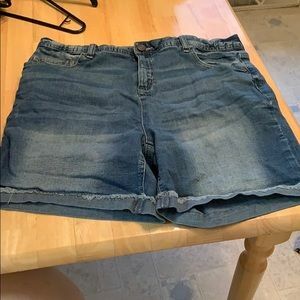 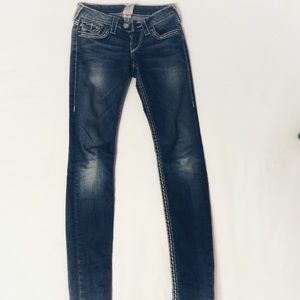 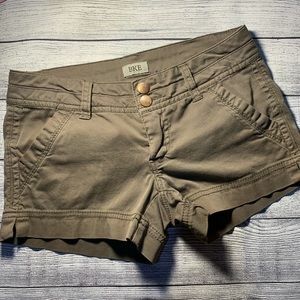 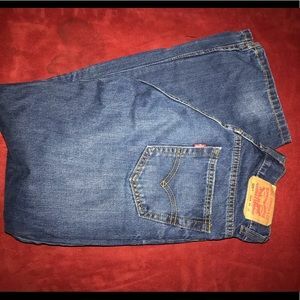 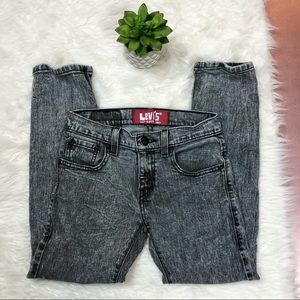 Size 24 (10). 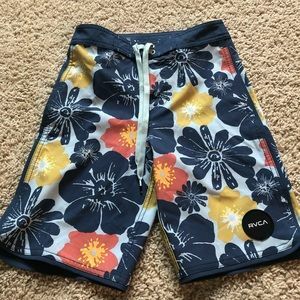 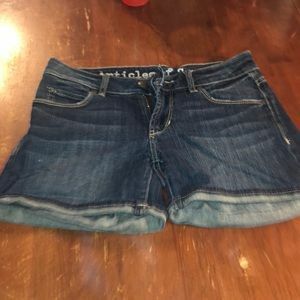 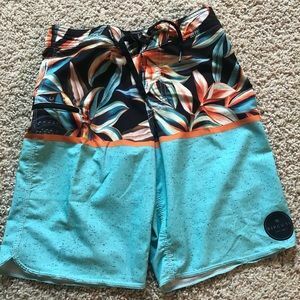 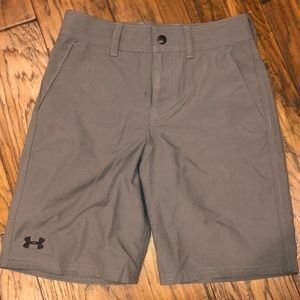 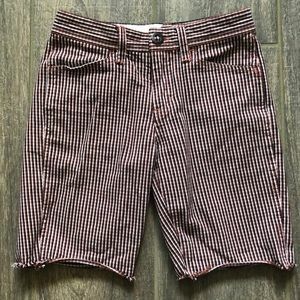 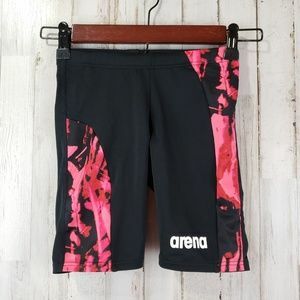 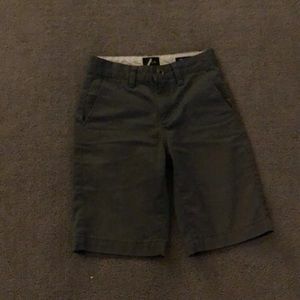 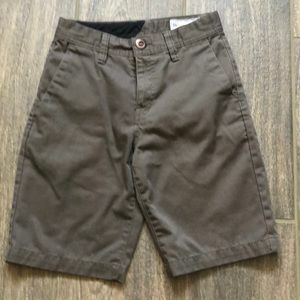 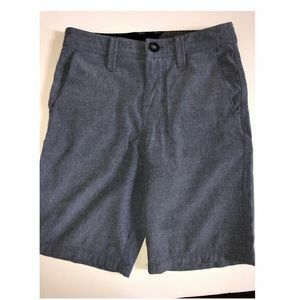 Boys O’Neill Board shorts size 24.